What are some common symptoms of dysautonomia? What are some common symptoms of anxiety? What are symptoms of some kind of heart problem? What are some common symptoms of vertigo? What are symptoms of bradycardia? Bradycardia: Weakness, fatigue, lightheaded are common. 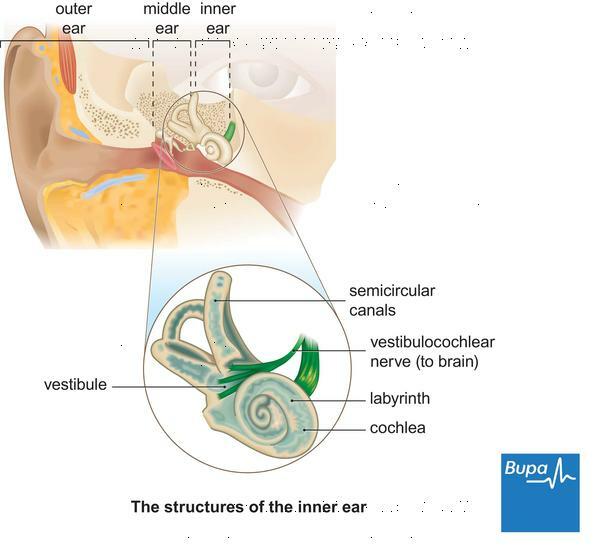 What are some symptoms of labyrinthitis? What are some diseases that have symptoms of lightheadedness and headaches? What are some symptoms of farsightedness? What are some signs and symptoms of bun? What are symptoms of hyperventilation? WebMD: See webmd for a thorough discussion. What are some symptoms of pregnancy? What are some symptoms of a uti? What are some of the symptoms of hypotension?